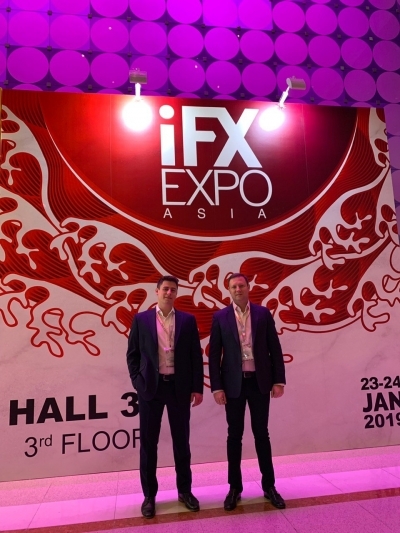 January 29th, 2019: The Financial Commission today announces successful participation as an exhibitor at the 2019 IFX EXPO Asia, which took place January 22-24 at the Hong Kong Convention Center. Distinguished broker members and interested parties met with representatives to discuss Financial Commission’s services for FX and digital asset trading providers. 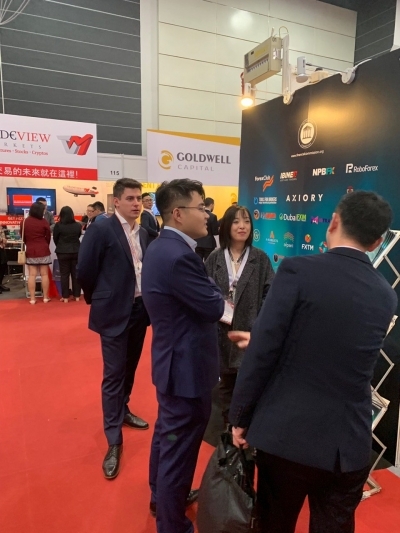 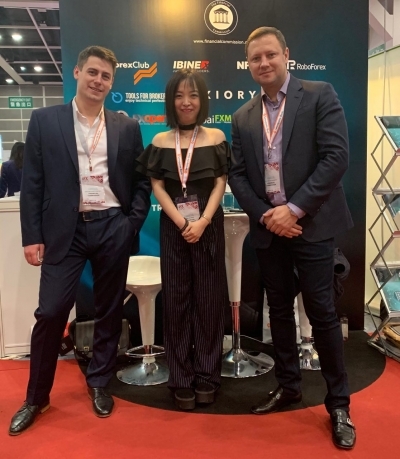 IFX EXPO event in Hong Kong saw more than 2,500 attendees, 60+ industry professionals and over 100 confirmed exhibitors and representatives from hundreds of financial services providers starting from the biggest IBs to top-tier retail brokers, asset managers, technology leaders, banks, hedge funds, and regtech startups. Participation in the IFX EXPO Asia event supports the industry and provides market participants with the chance to learn more about the Financial Commission’s new dispute resolution services for digital asset traders and investors. 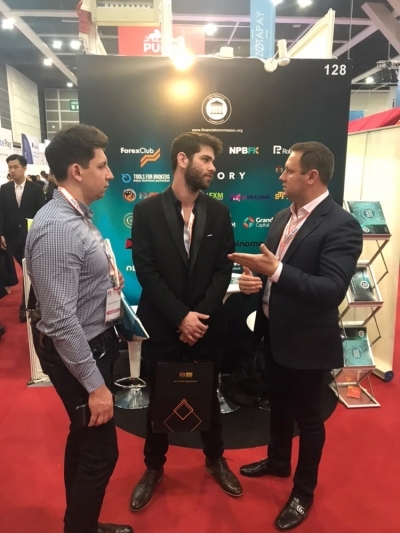 This includes the new Blockchain Association and Blockchain Expert Committee, which include a growing list of digital asset firms that are committed to upholding the highest standards of commercial honor and best business practices in the Crypto and Blockchain spaces. Founded in 2013, the Financial Commission is a leading independent member-driven external dispute resolution (EDR) organization for international online brokerages that participate in global foreign exchange (forex), derivatives, and CFD markets. 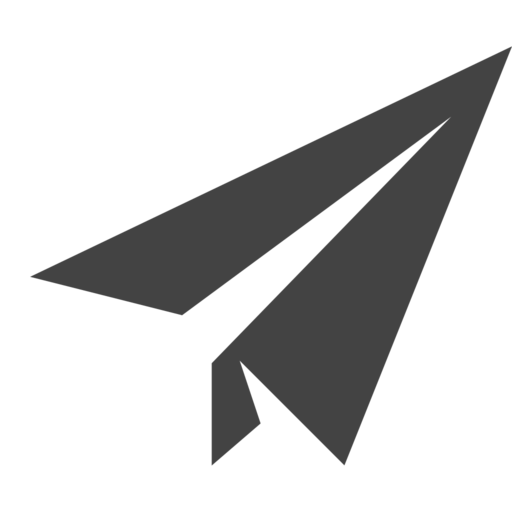 Financial Commission provides efficient compliance solutions to its members, alongside its External Dispute Resolution (EDR) mechanism that serves as an effective channel for processing complaints from clients of member firms.